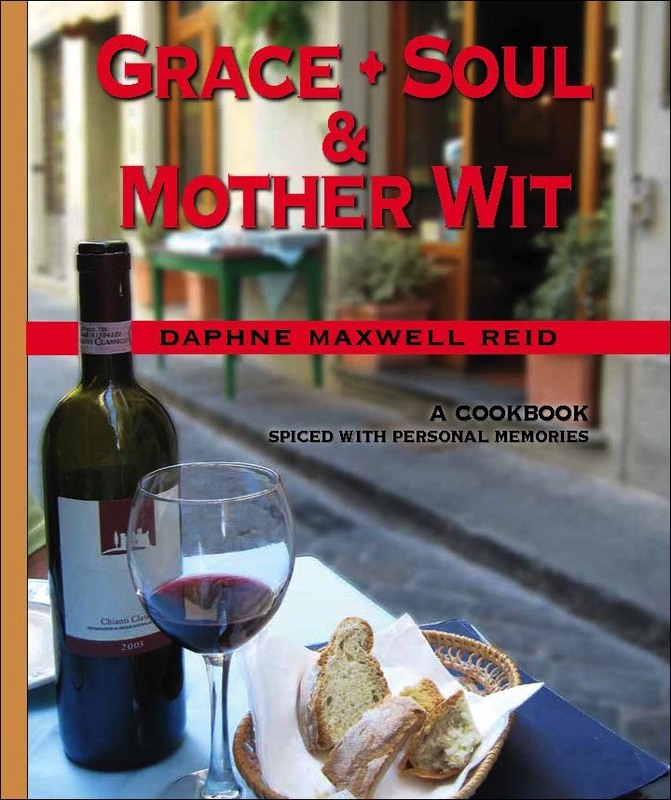 GRACE, SOUL AND MOTHER WIT is a mini-memoir dressed as a ring-bound cookbook by Daphne Maxwell Reid beginning with family photos of growing up in New York City, all through her travels around the world while working on and off of television, a cookbook that takes you through the basics of starting your own family memories centered around home cooked meals. Early chapters include setting up a kitchen, essential tools and supplies, basic cooking terms, how to set a formal table, and measurements & abbreviations. The recipes include sections for appetizers, soup, bread, poultry, seafood, red meat, side dishes, dessert, beverages and remedies. Daphne sells her books at DaphneCooks.com. This generously illustrated volume celebrates the creativity of more than 150 designers, bringing together the very best in sofa design from the 20th and 21st centuries. In addition to showcasing design icons like Josef Hoffmann and Le Corbusier, SOFAS presents the most inventive creations of recent years from designers who continue to redefine and expand this field. With profiles arranged alphabetically by designer, the book also includes practical advice on buying a sofa and styling a living space, and a timeline of sofa design. The 220 fine color illustrations are worth the price of this book alone.